When the vacant Kress building on 8th Avenue reopened its doors in 2008, it was no longer a neighborhood five-and-dime. 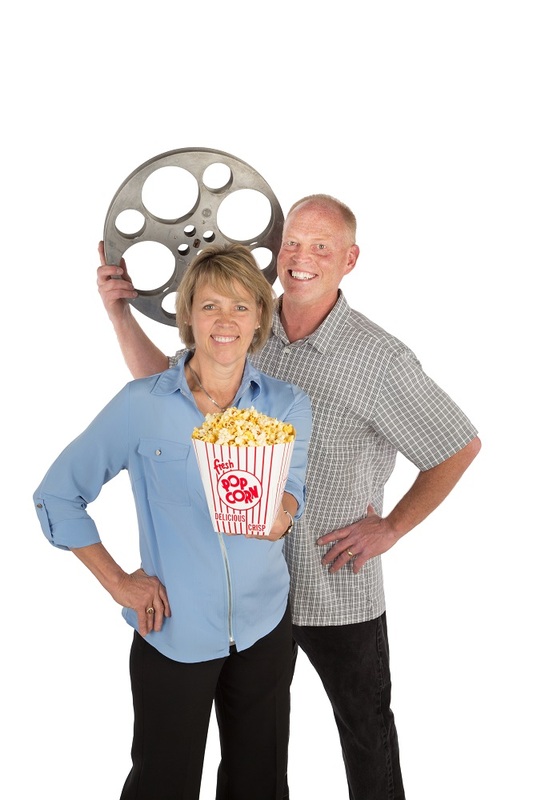 It was now the Kress Cinema & Lounge—and it was the brainchild of Ron and Linde Thompson. 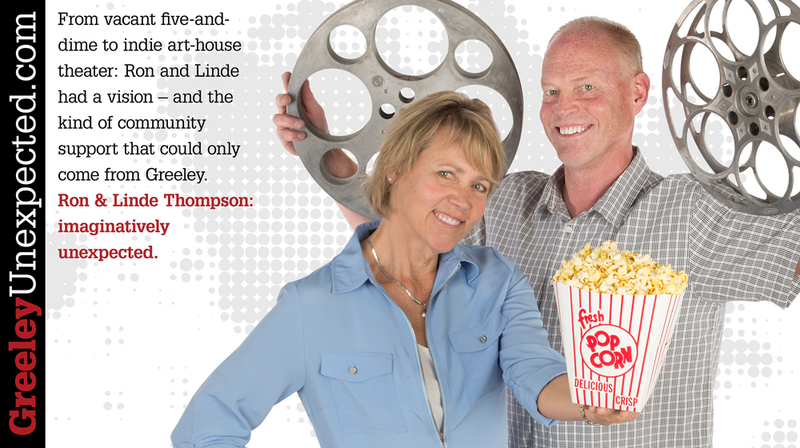 No strangers to historic preservation, the Thompsons’ vision was twofold: to restore an iconic downtown building, and to bring Greeley its first independent art-house theater. The result is a breathtaking example of Art Deco architecture and urban design; a gathering place where people can enjoy food and drink while watching a wide range of classic, cult, alternative, and first-run mainstream films. That unique combination, it turns out, is a winning one. In fact, people love the place. 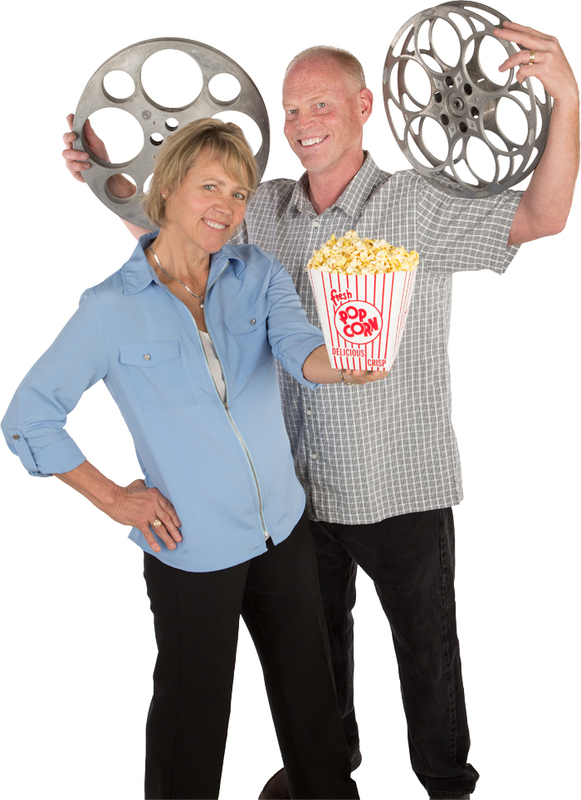 When Hollywood mandated a new digital cinema standard for 2013, the Thompsons turned to the online crowdfunding platform Kickstarter to raise the funds necessary to upgrade their system and keep the films running. The response was overwhelming: just three weeks after the campaign was launched, the $80,000 project was fully funded.